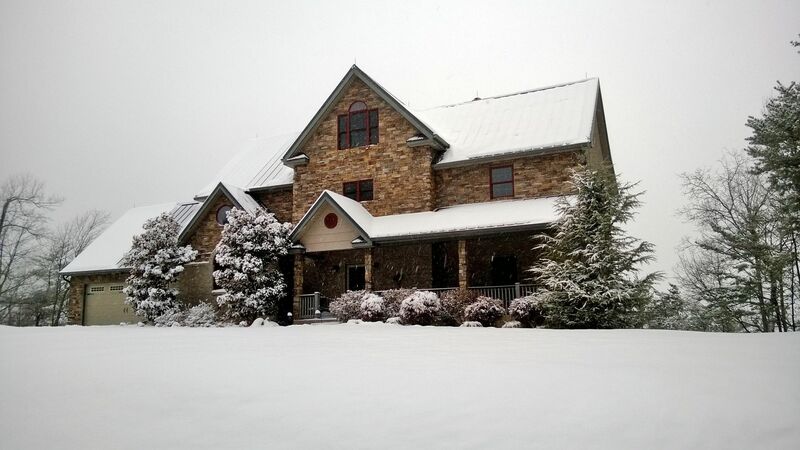 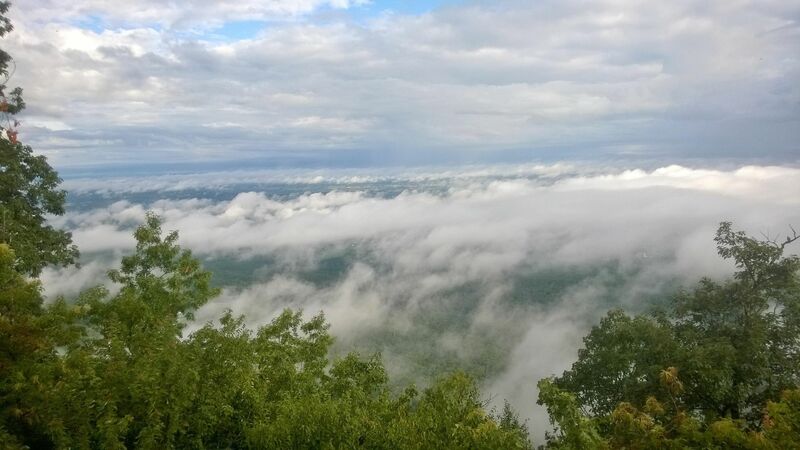 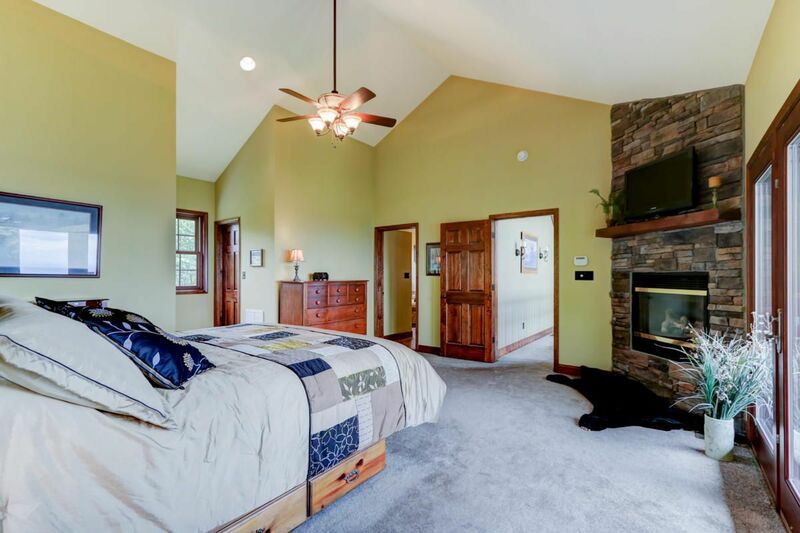 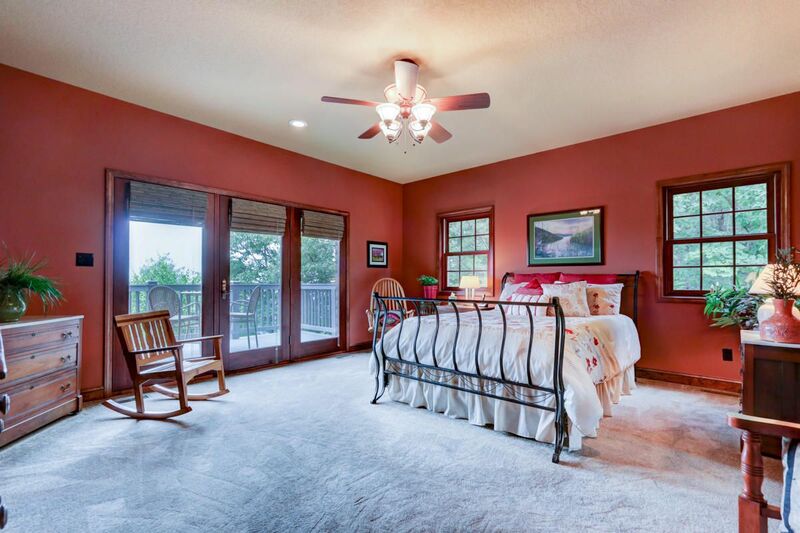 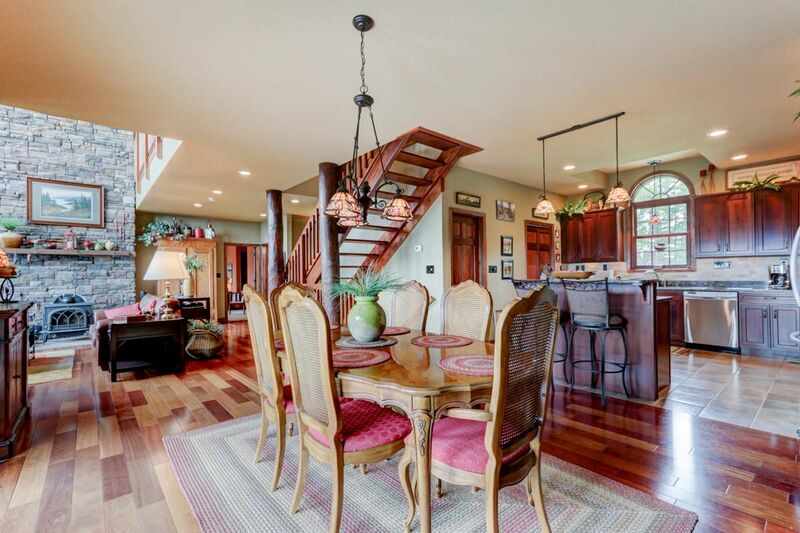 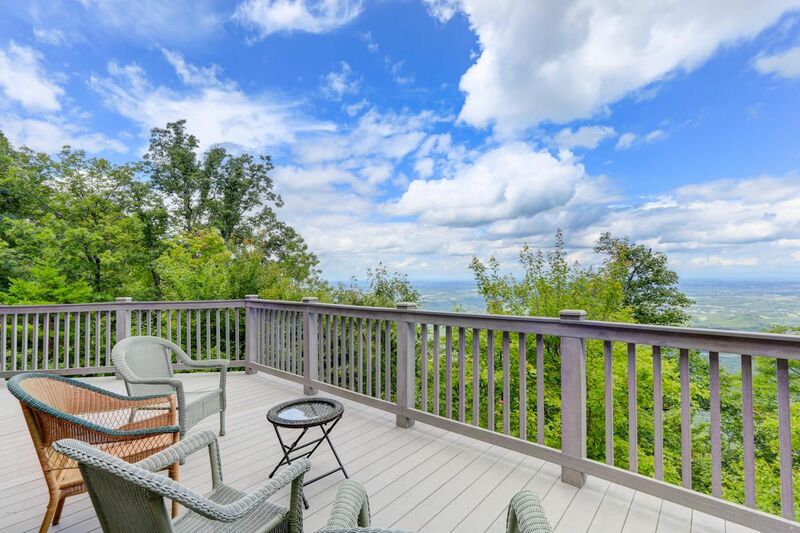 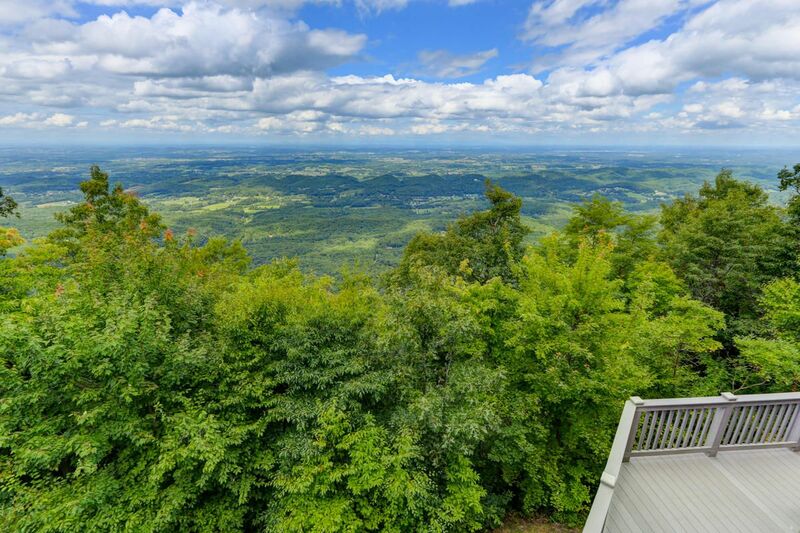 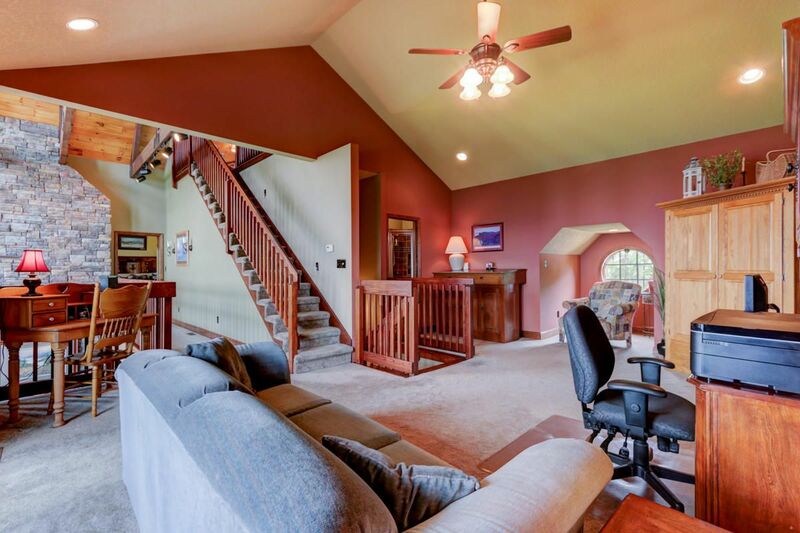 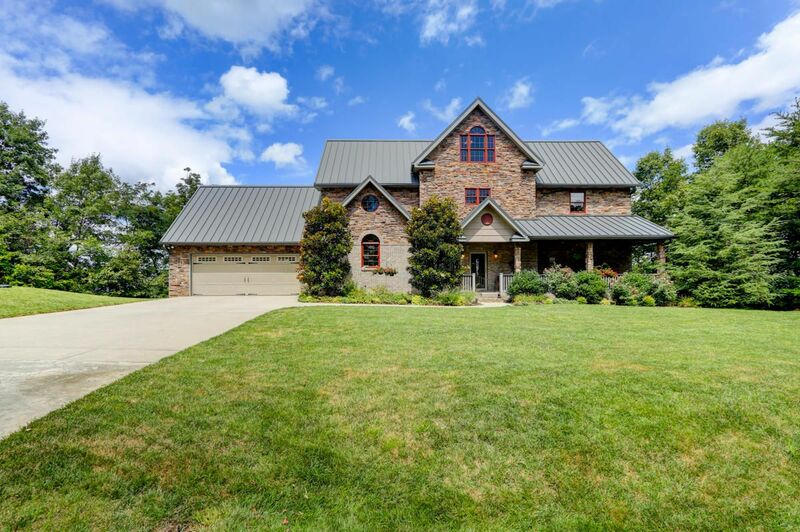 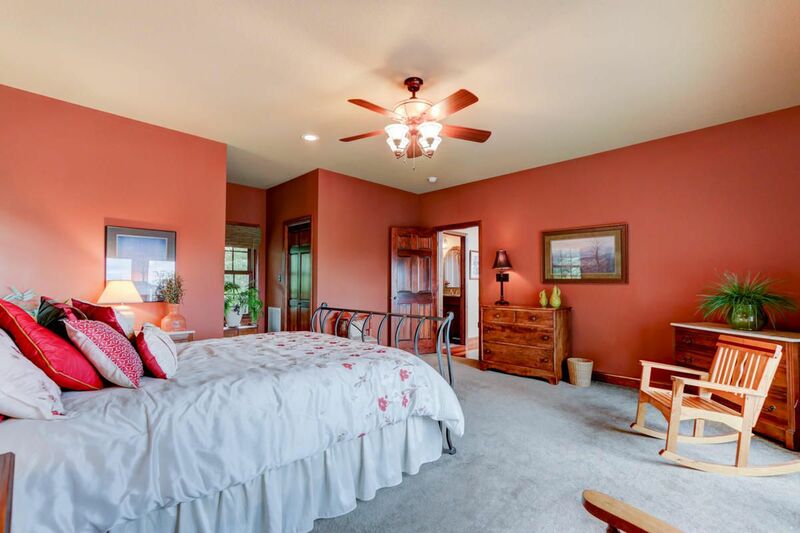 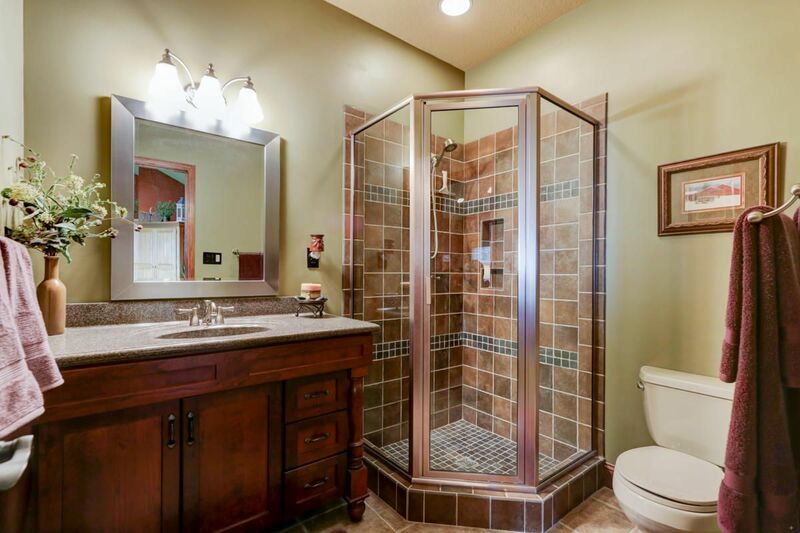 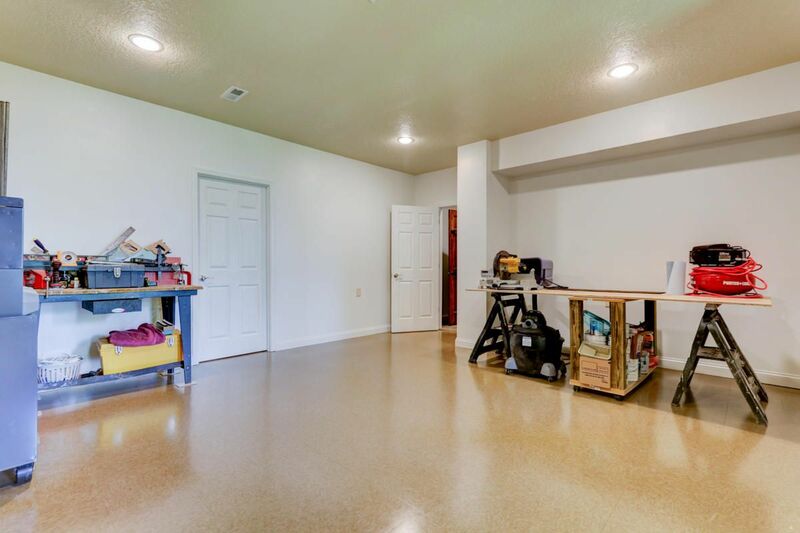 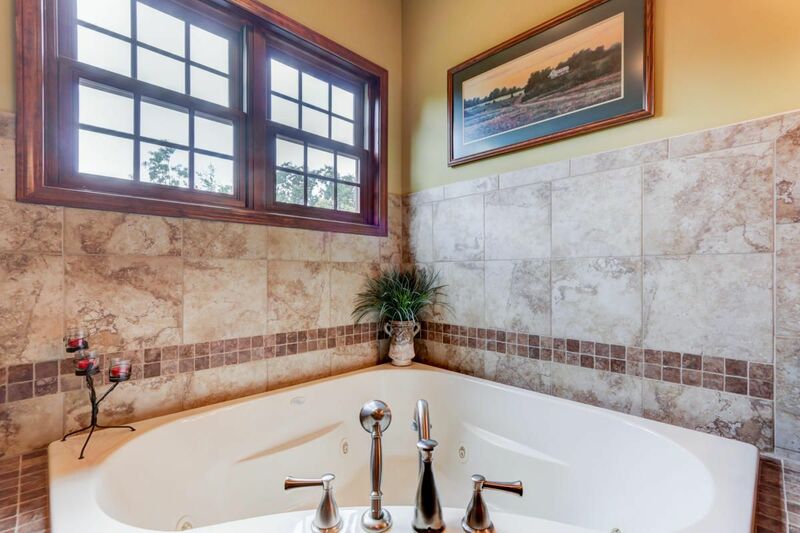 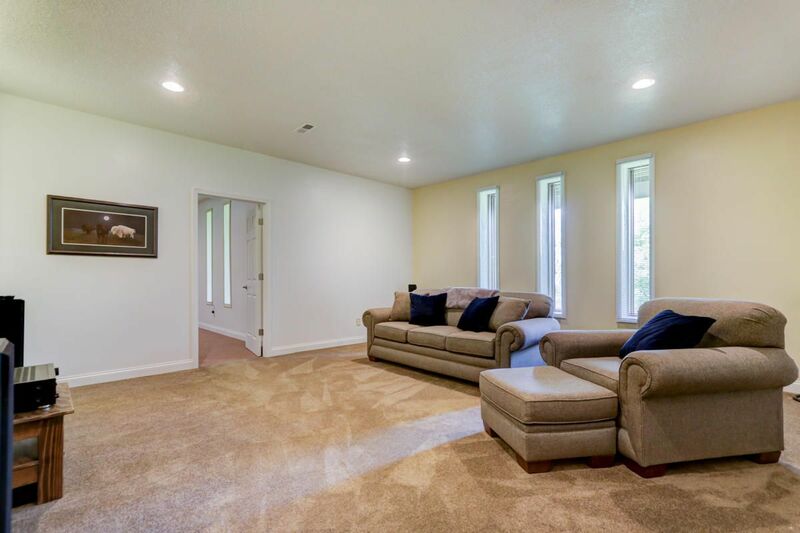 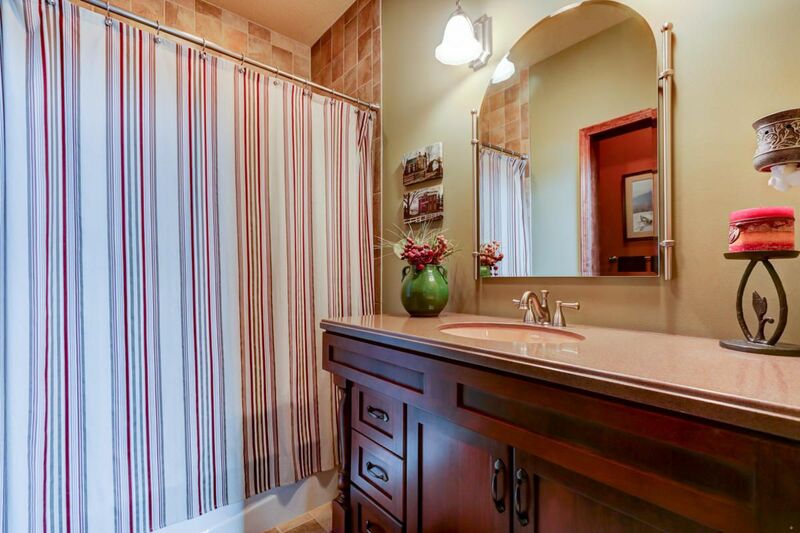 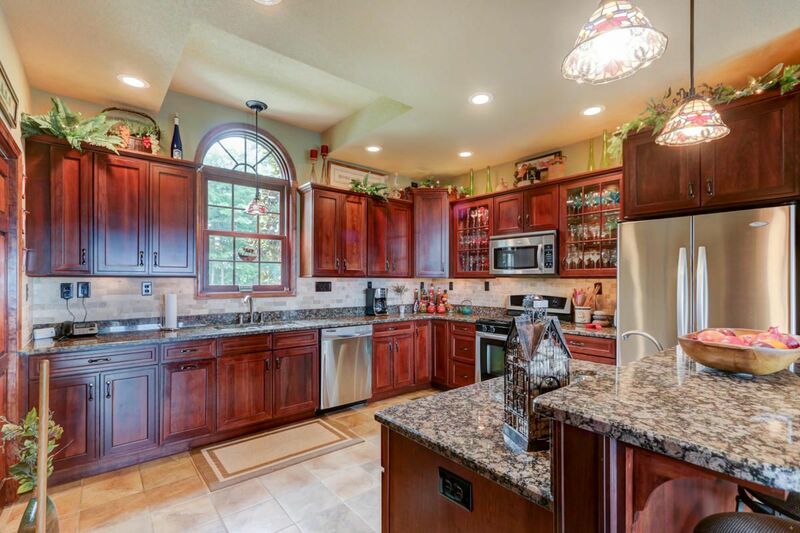 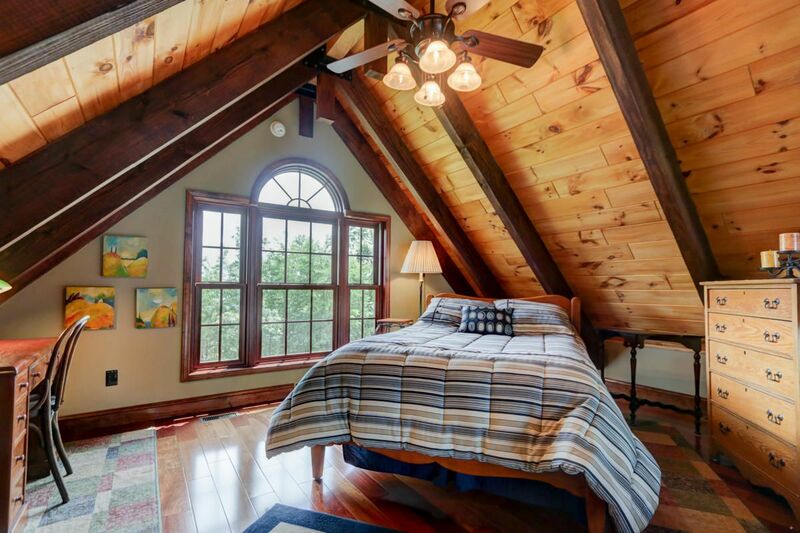 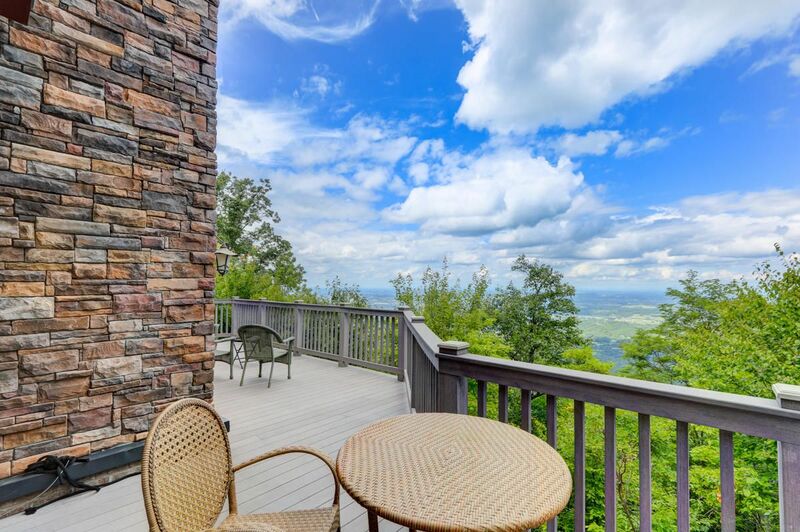 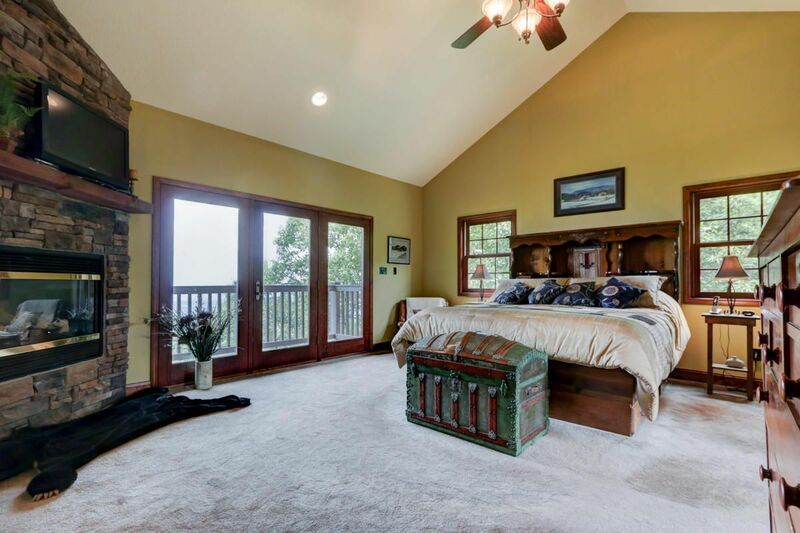 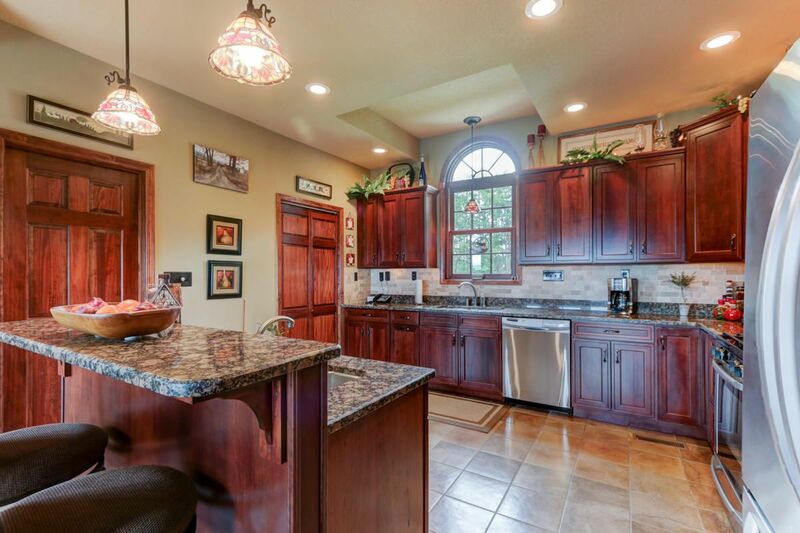 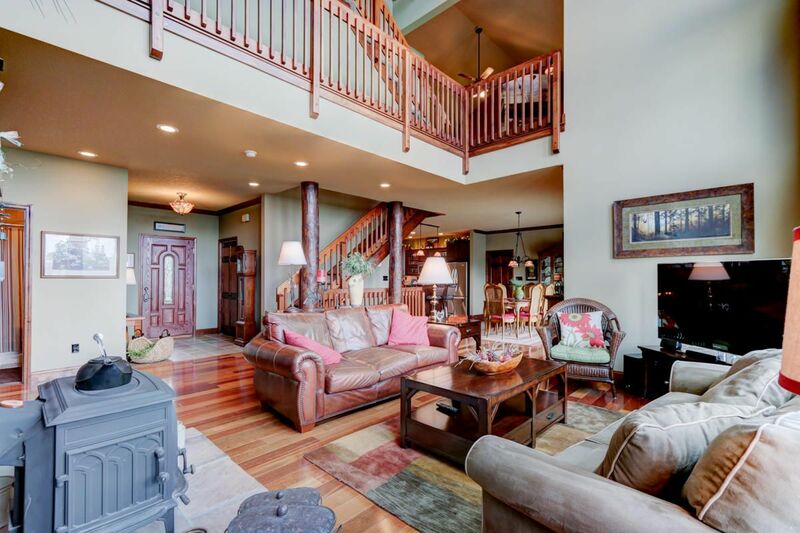 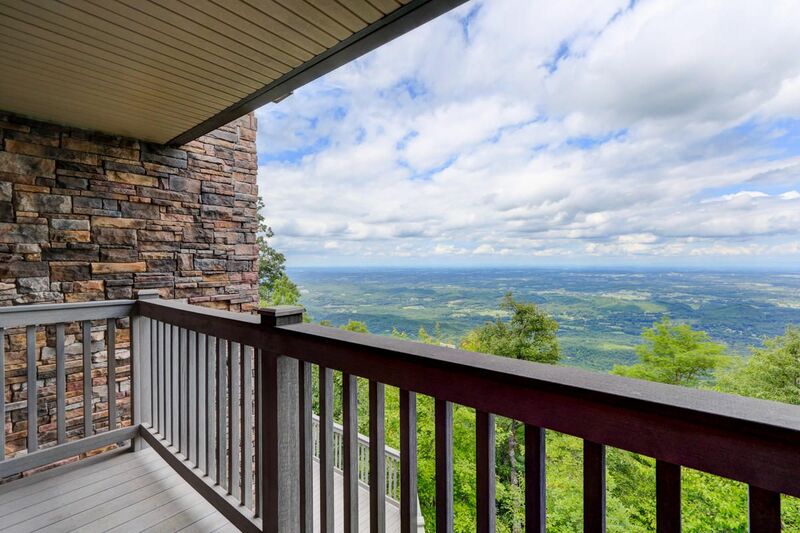 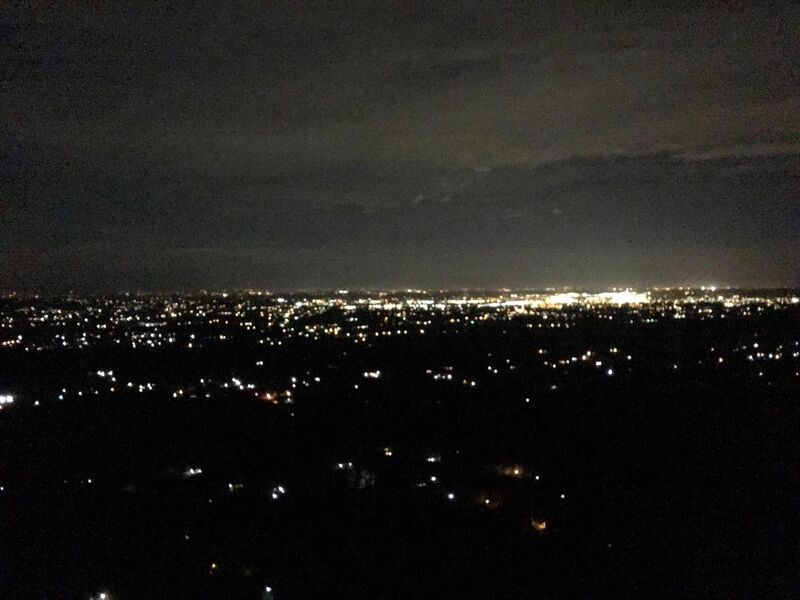 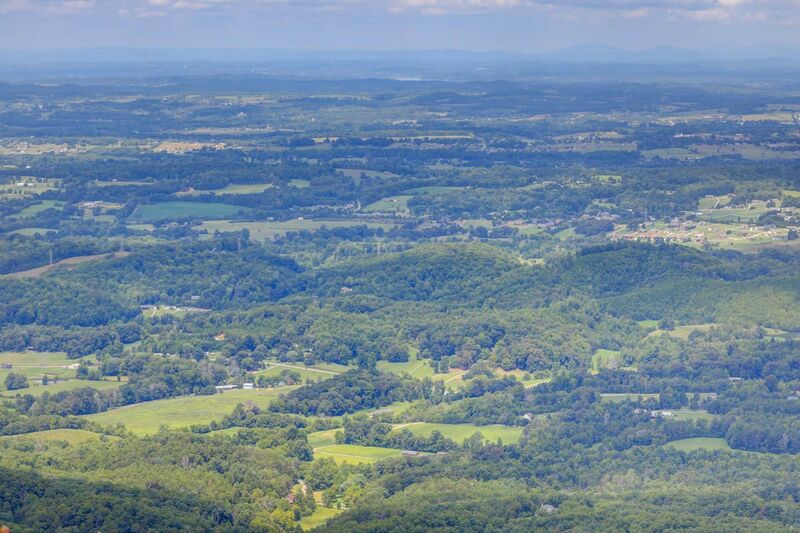 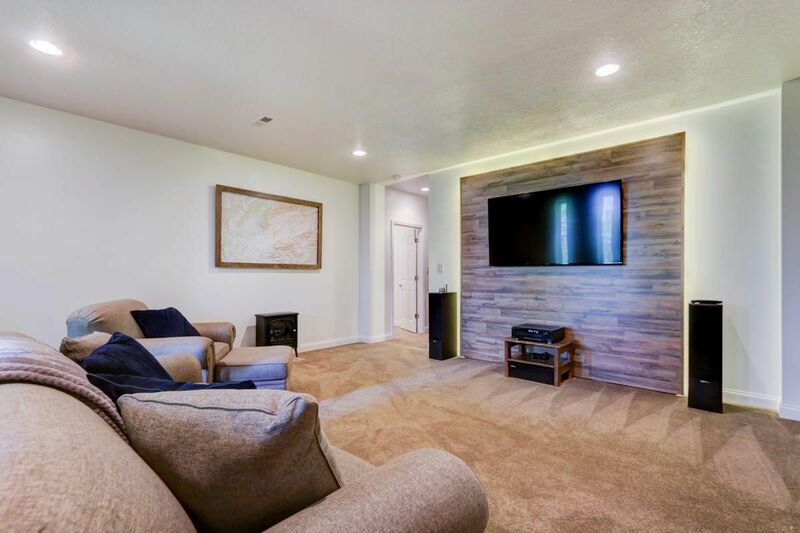 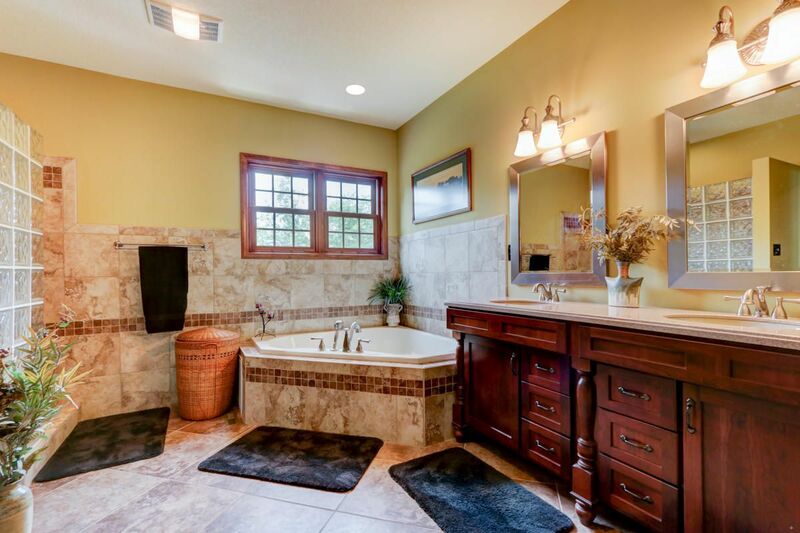 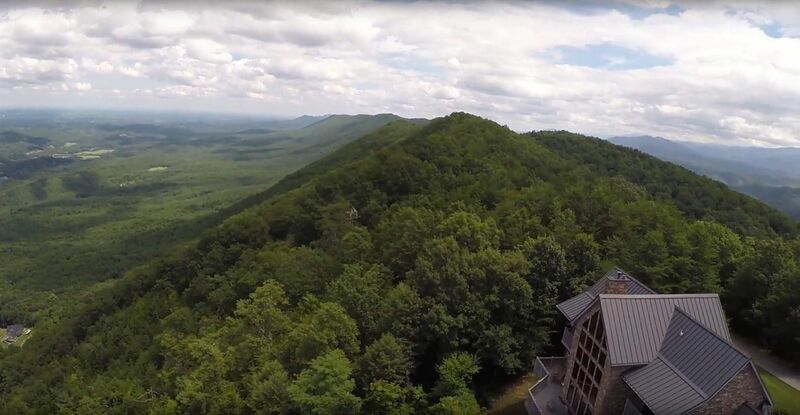 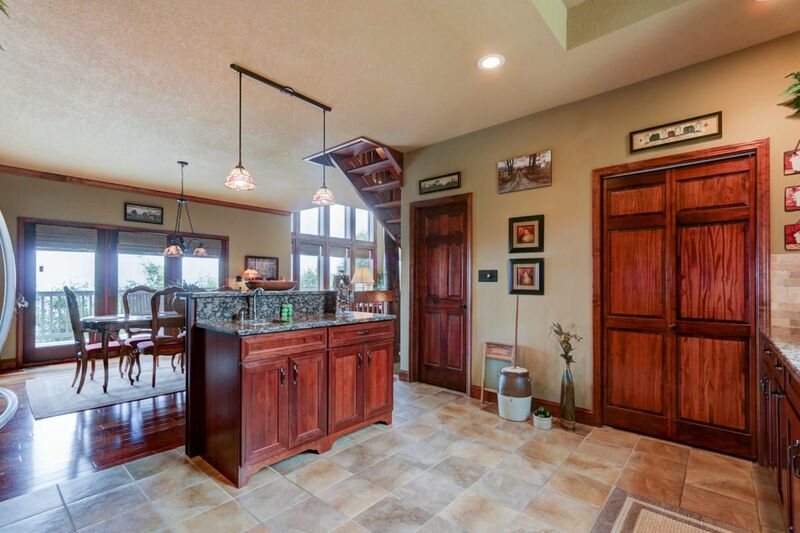 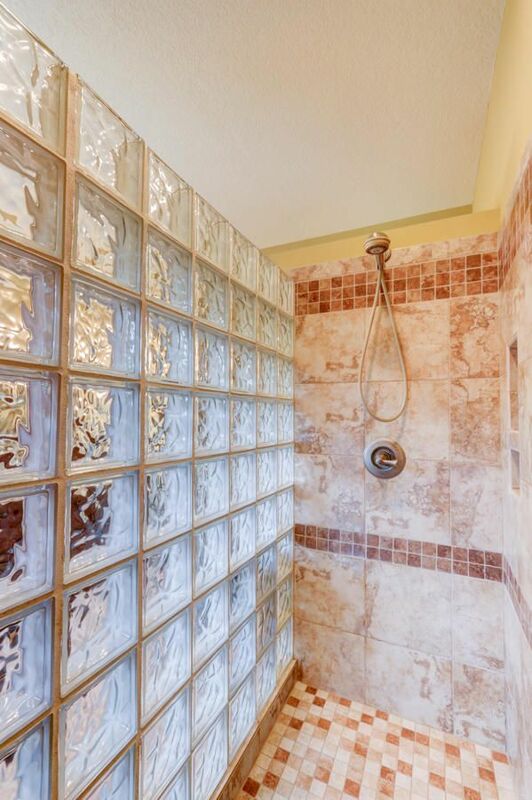 Public Remarks: “Mountain top retreat” Imagine yourself driving with the top down enjoying the breeze as you weave to your private 4BR design & 3bath on your very own 5 acre gated oasis just on the outskirts of Maryville. 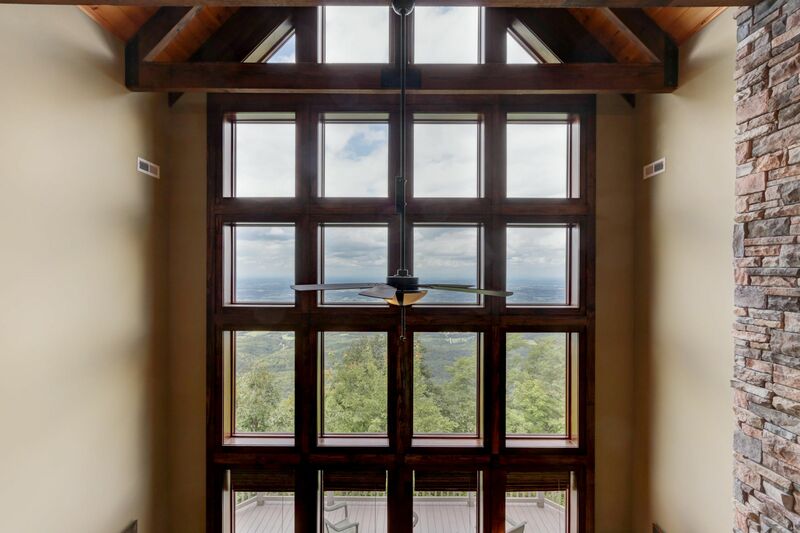 This custom built home is engineered with cantilevered maintenance free decking that is overlooking the beautiful mtn. 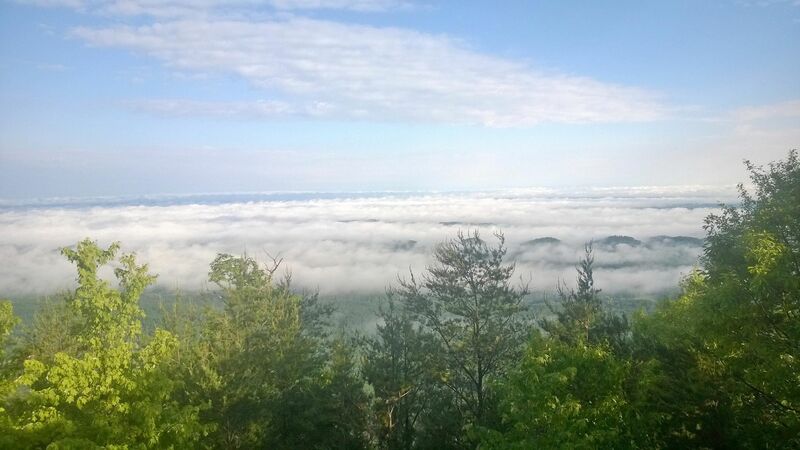 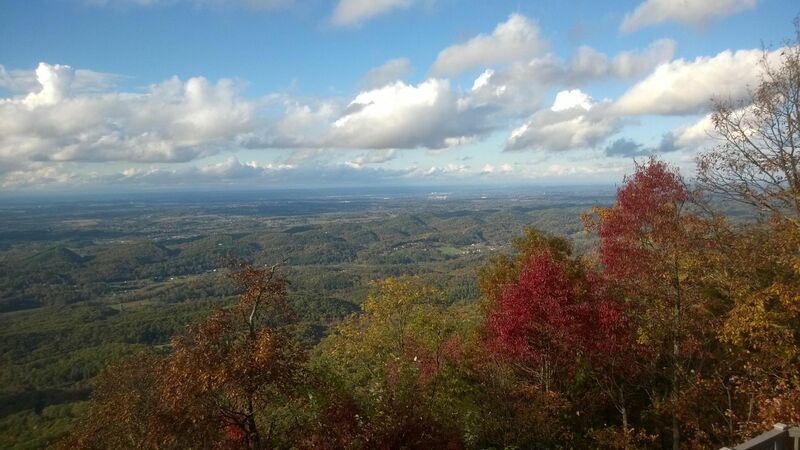 views of Blount county. 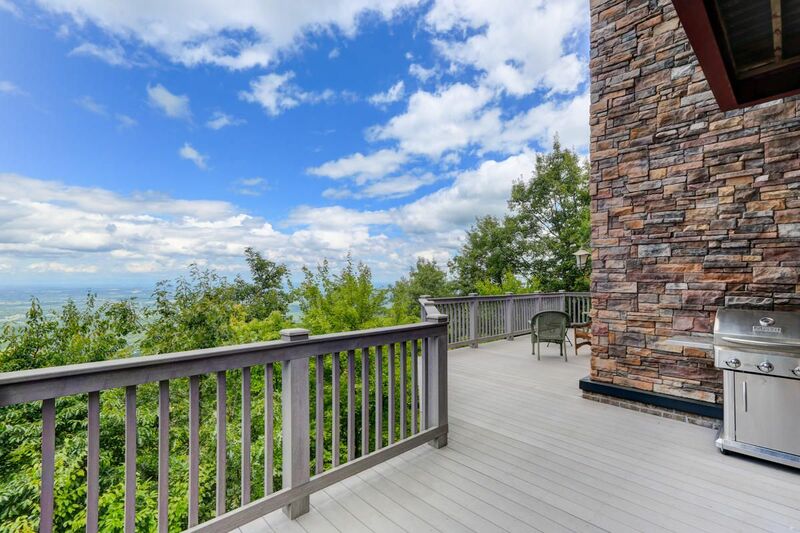 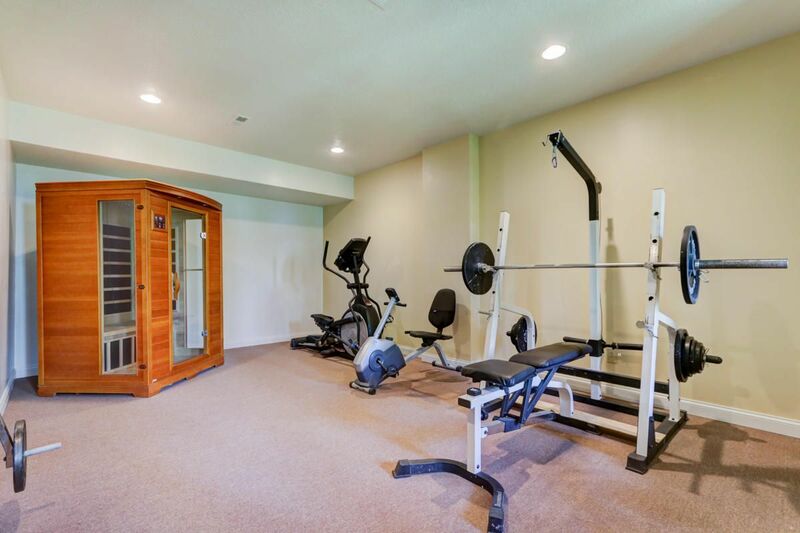 Seller has hand selected the stack stone that embraces the peaks and valleys of this magnificent home. 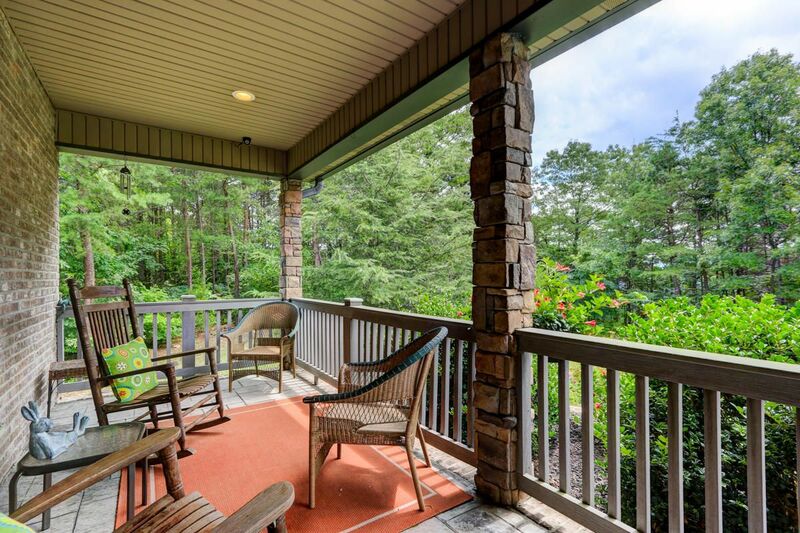 Once you step on the oversized covered porch you’re invited into the oversized LR that reaches to the sky with 30’ cathedral ceilings. 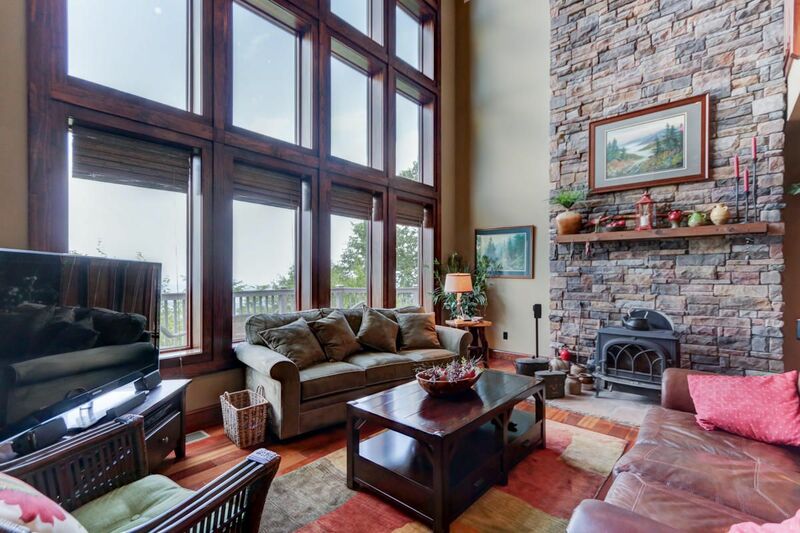 The post and beam design is breathtaking with hand-hewn logs throughout. 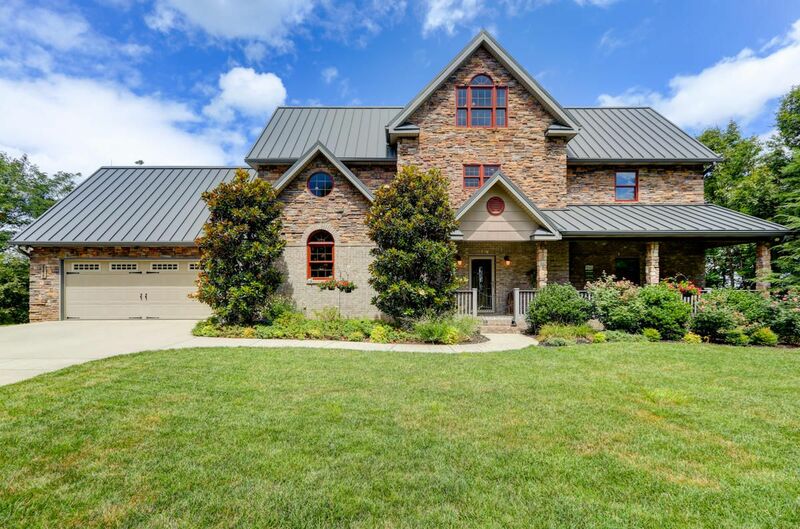 From Downtown Maryville, turn right onto Montvale Rd and follow approximately 7 miles, turn right onto 6 Mile Rd, travel @ 2.7 miles and turn left onto Christie Hill Rd, travel @ 1.5 miles and turn right onto Cascade Ln, then right onto Buck Hollow. 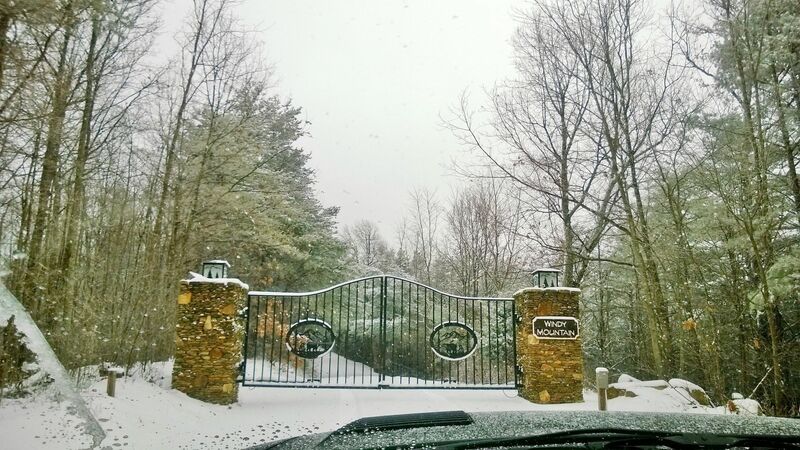 Follow to first gate. 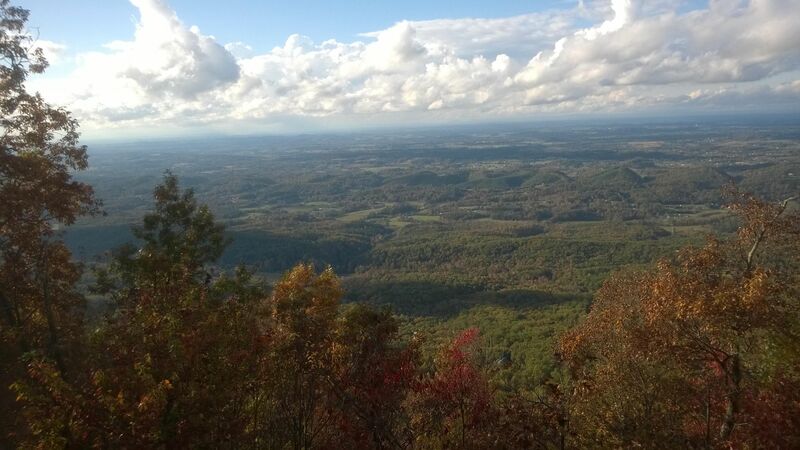 After gate follow rd to Chilhowee Trl and turn left. 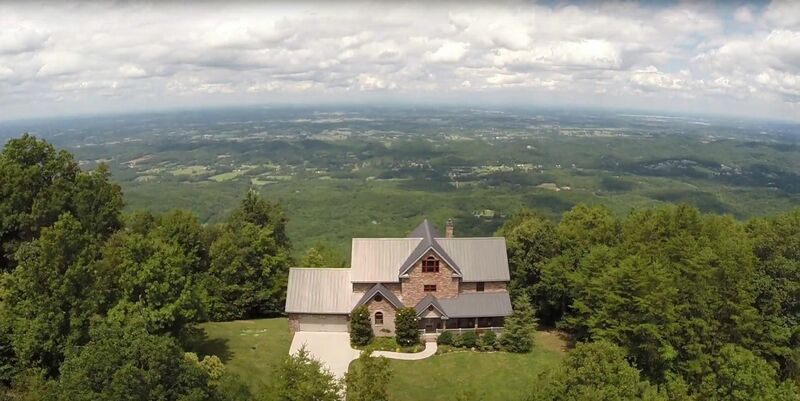 After second gate, property will be on the left.